If you are planning to erect ANY type of Steel Structure, please speak to us. We have been in this industry since 1999 and the quality of our work, the testimony of many satisfied clients and our professional approach will convince you. We operate locally, nationally and internationally and have done projects in Mozambique, Botswana, Gabon and all over South Africa. All our structures are approved and certified by civil and structural engineers and we never take dangerous shortcuts. Designs/Structures of all kinds are done with the utmost care to safety, quality, structural specifications, local regulations and site conditions. 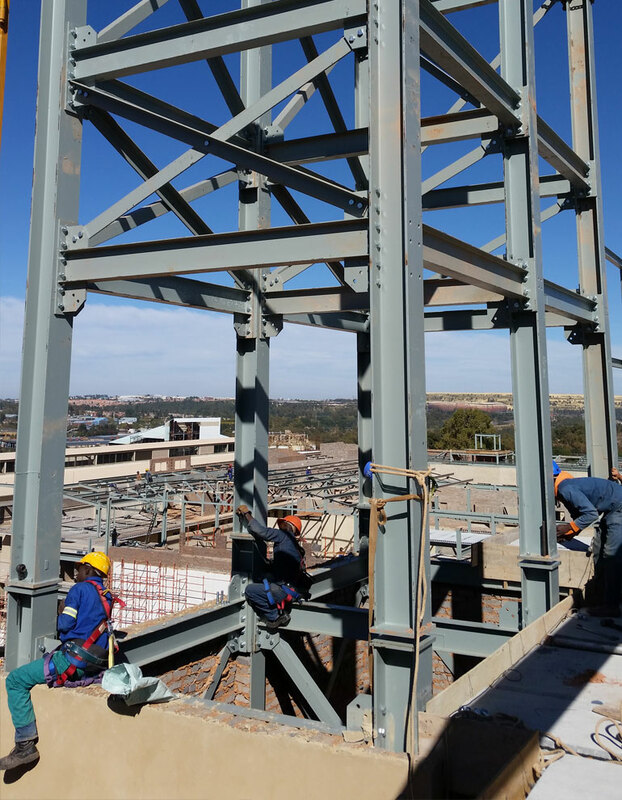 We comply with high standards of quality assurance and will provide you and your company with a safe working environment and comprehensive knowledge in the field of structural steel. 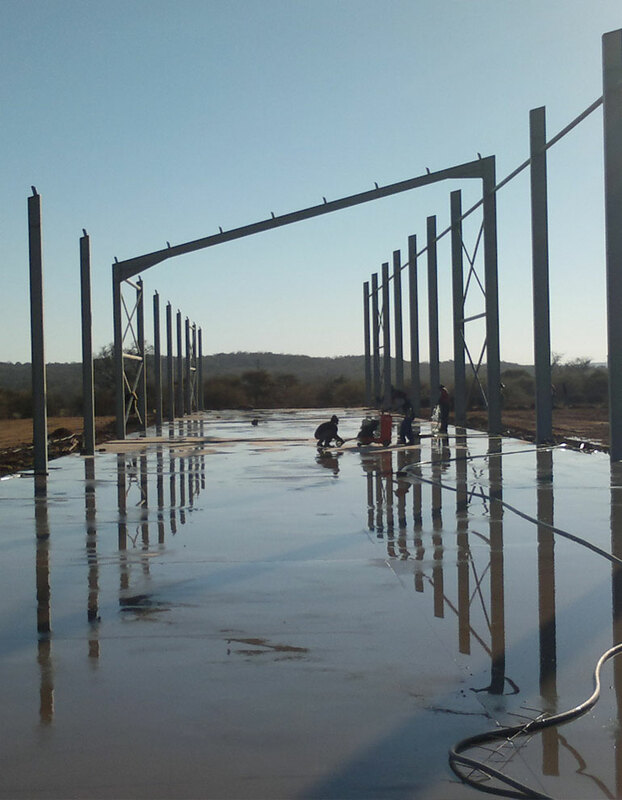 We supply and erect steel structures. 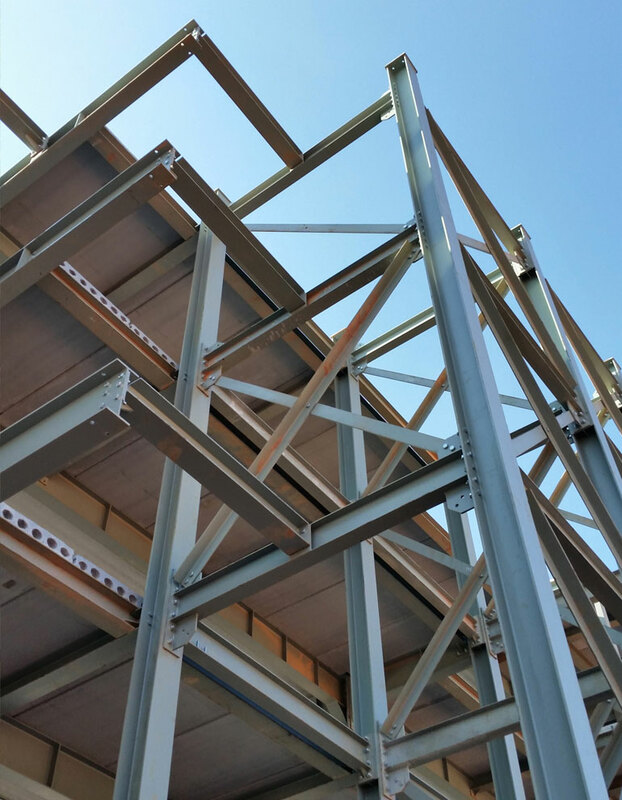 Need a steel frame structure? Get a quote today. 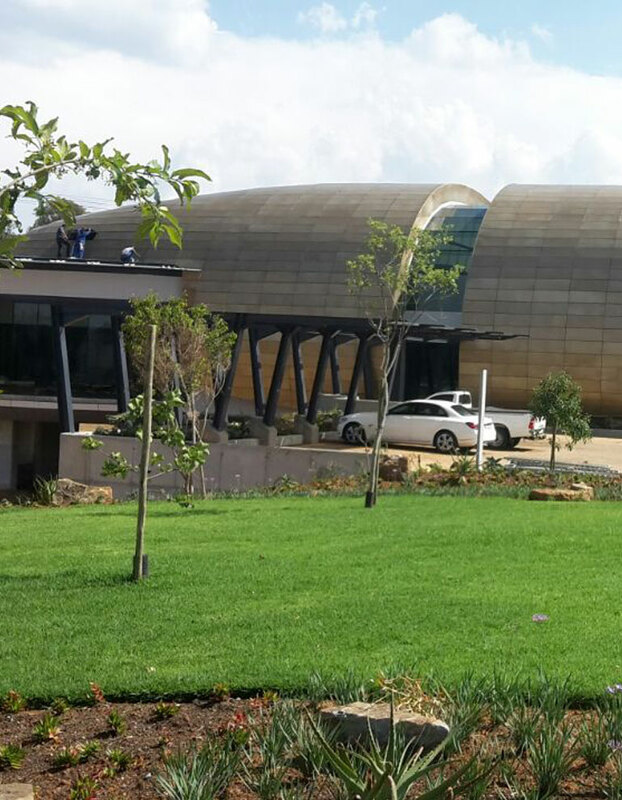 Pretorius Structures can assist with all your structural steel requirements and more.